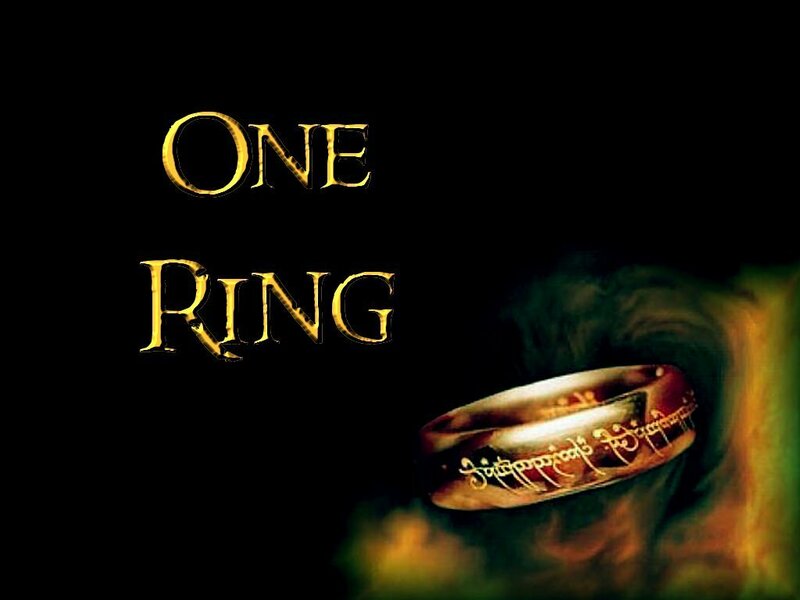 The One Ring of Power. . HD Wallpaper and background images in the el señor de los anillos club tagged: the lord of the rings two towers the return of the king the fellowship of the ring mount doom sauron.